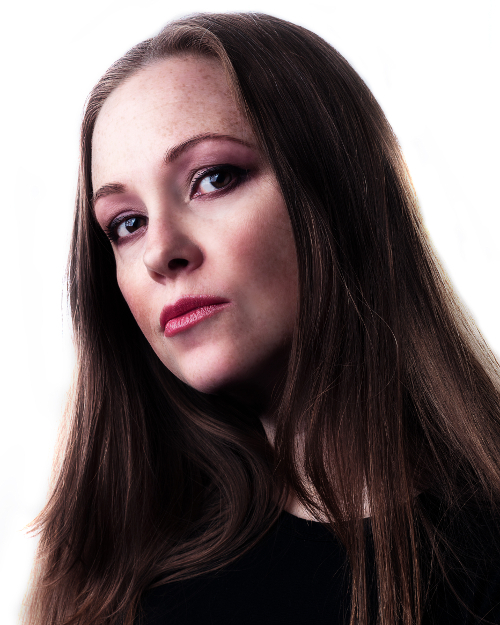 The big city is no match for a blue-eyed farm girl with impressive Zung Pow skills and a flair for unconventional magic. At least, that’s what Honaia tells herself when she’s unexpectedly assigned to a handsome city mage for apprenticeship. The problem is, she never really expected double agents to be involved. Or dragons. Or crazy rips in the Space-Time continuum, for that matter. But when it comes down to it, none of those things expected her either. 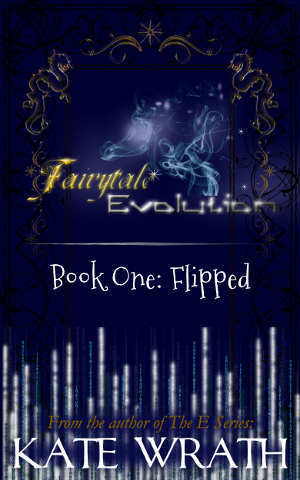 Flipped is the first book in the Fairytale Evolution series. Honaia smiled back at him, a sweet, childlike smile that, along with her dazzling blue eyes, had long been known to make the boys of Greenwood Glen go weak in the knees. Honaia had never been mugged before. She’d seen it on holovision, though. Tears started to pour down her cheeks. She wanted to lay down and give up. But then, behind the tears came something else. A wave of sheer rage. The audacity of these stupid men. They wanted to mug her, did they? She did the most sensible thing an apprentice mage could do. She screamed and ran. I hope you’ve enjoyed these! Look for more snippets and teasers coming soon! **screeches in joy** That name is so unique, I just love it. You’ve done it again Kate, another anticipated book! Thanks, Tamara! I have to admit, I worried that no one would know how to pronounce the name. :p I’m excited! Super excited!!!!! Annnn tici pation, making me wait….. To the tune of the old ketchup commercial.